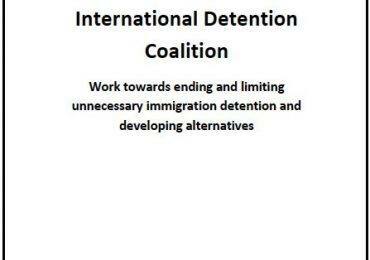 More reports have emerged that add to the growing body of research on how prolonged or indefinite detention can seriously damage people. 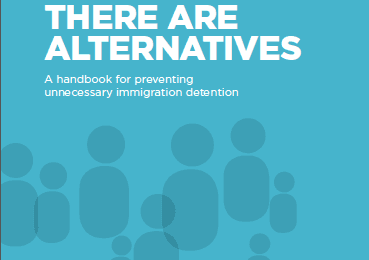 These reports are on the physical and mental health of refugees and asylum seekers detained indefinitely on Nauru and Manus Island, as well on the Australia mainland and Christmas Island. The Guardian reveals details of a comprehensive report produced by five independent clinical experts on conditions inside the Nauru detention center and their impact on detainees. Extremely poor health care for children and pregnant women and a lack of child protection systems are some of the key issues. The Sydney Morning Herald also reveals findings from a report produced by International Health and Medical Services that about half the asylum seekers on Nauru and Manus Island are suffering from significant depression, stress or anxiety. This is compared to those detained on the Australian mainland and on Christmas Island, where a third are suffering major mental health problems. For both groups, the severity of these conditions has increased the longer they are held in detention centers.